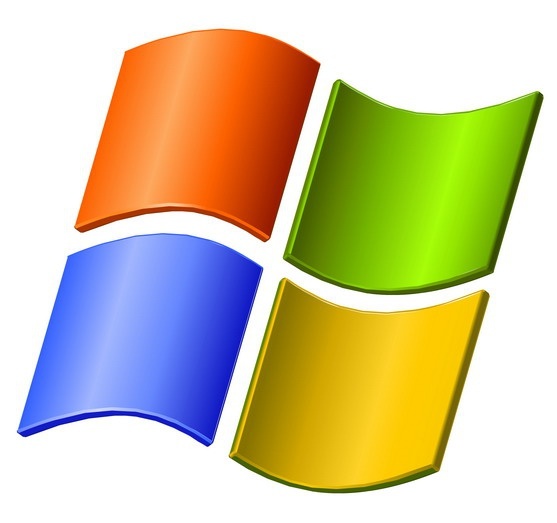 In Windows XP, Windows Vista and Windows 7 default integrated security program, also known as a Firewall, which allows you to block or allow network access to specific applications. There is special algorithm for the active protection. Locate the folder with the executable file of the program you want to block. If you need to find it on the shortcut, click the right mouse button and select "Properties". In a field named "Location" you specify the path to the executable file, whose name will be approximately as follows: "C:\Program Files\Game\Gamefile.exe". Hence it is possible to go to the desired folder. Click "start" then "Run", type "wscui.cpl" without quotes and press Enter. So you start the "security Center" Windows . Make sure that you have activated the option "On" (or Enabled), and then select Windows Firewall. If protection is not enabled, select the tab "General settings" and click "On". Select the Exceptions tab and scroll the list of programs and services. If you are interested in the program is in the list, uncheck the check box next to its name, clicking on it. This will block the program. If necessary, remove the tick from "Display a notification when Windows Firewall blocks a program" to program block without notifying the user. Add the desired program to the list if it exists. Select "Add" then "Browse". Navigate to the desired folder, select the executable file (*.EXE) and click Open. The program will be added to the list of firewall. Verify that the program is in the blocked list. Scroll down the list, find it and remove the checkbox to activate the lock. If the program is not blocked, go to the tab firewall Advanced. Select an installed Internet connection and click "Settings". If the Protocol of the program (e.g., HTTP, if you want to block web browser) are available in the list does not allow to block her, she is the system, so blocking firewall will not work. Firewall Windows protects your computer from unauthorized access. It would seem, why disable such a useful feature? However, have to do it often enough. For example, when you install the firewall the firewall is shut off, since it could be used for current program. If they are active at the same time, conflicts might occur. In Windows XP the firewall is turned off simply enough. Open "control Panel" under "Settings" start menu". Select "Firewall" and in the opened window in the "General" tab, select "Disable". Then in the "control Panel" navigate to "security Center" Windows. In the left part of the window you will see a list entitled "Resources". Click the hyperlink to Change the method of alerts, the security center". In the popup menu, uncheck the checkbox next to "Firewall". For Windows 7 procedure for disabling the firewall is a bit more complicated. In the search box of the start menu, type "shell:ControlPanelFolder" and press "Enter". In the opened window click on "Firewall Windows". In the left part of the window select "Enable or disable Windows firewall. For each of the identified network types select the line "Disable Windows firewall". Firewall Windows is off, you now need to stop and disable the service "Firewall". In the search bar of the start menu, enter services.msc and press Enter. In the right side menu "Services" choose the item "Firewall Windows". In the appeared window the "General" tab click Stop and then line select "startup Type" select "Disabled". Click "OK". Click "start", type in the search string command "msconfig", press Enter. In the window that appears in the tab "Services", find "Firewall Windows" and uncheck it, then click "OK". If this paragraph is not met, then the firewall service will continue to run with Windows 7 each time you restart. 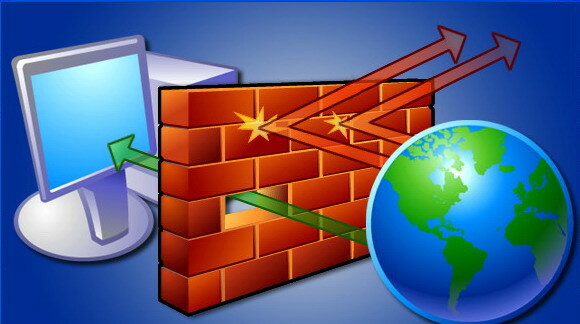 Windows firewall – the firewall that is used in the new operating systems from Microsoft as protection from virus attacks and unauthorized access to user data through the apps it uses. To disable it just click the relevant options in the system. 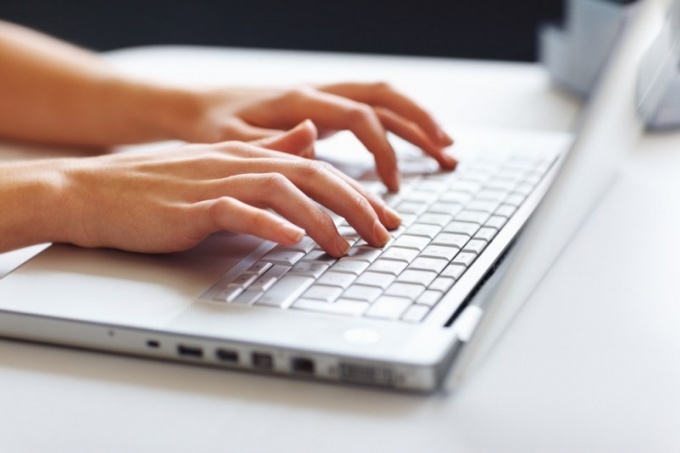 To disable the firewall of Windows 7, use the relevant control panel functions of the system. Go to menu "start" - "control Panel". Enter at the top of the window in the form for the search query "firewall" and then select "Windows Firewall". You can also go directly through the application "System and security" - "Windows Firewall". In the left part of the window that opens select "Enable or disable Windows firewall". If you are not using the master account, you will be prompted to enter the administrator password. Enter the password and press Enter. Click the link for "Disable Windows firewall" under each network location, the protection of which want to disable. For example, check the box next to the desired item in the block "placement Options in the home or work network" and "placement Options in public network". Then click on the button OK.
Also, you can disable firewall in the system. Go to the start menu and in the search line type services.msc. Select the services item. In the window "Service", select the line "Windows Firewall", and then double-click on it with the left mouse button. In the opened window go to tab "General" and click on the button "Stop". In the entry for "startup Type" select Disabled and then click OK. In the search bar "start" in the same way, enter msconfig and select the result that appears. In the new window remove the tick from "Windows Firewall" and click OK. Then restart the computer. The Windows 7 firewall is disabled. To enable the firewall, go to "control Panel" - "Windows Firewall". In the left part of the window click on "Enable and disable firewall". Click on "turn on Windows firewall" under each network location that you want to create a secure channel.